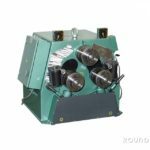 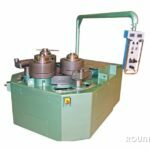 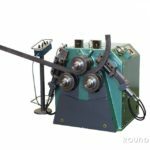 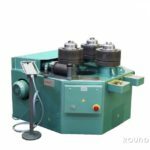 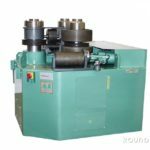 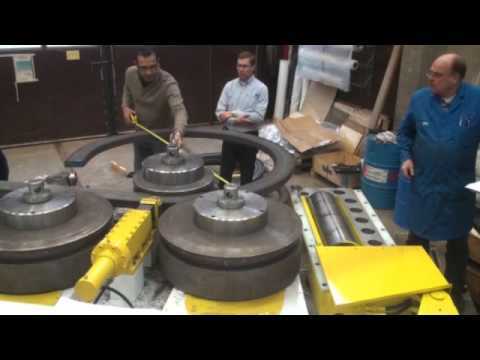 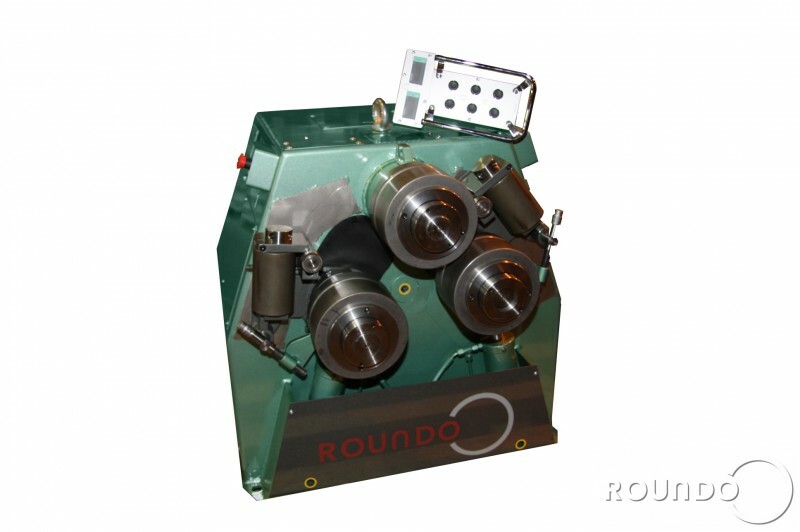 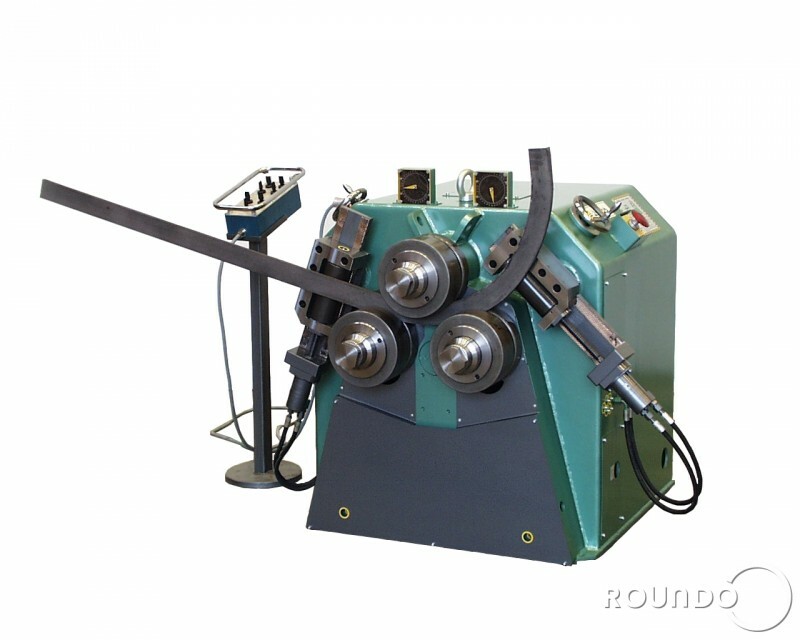 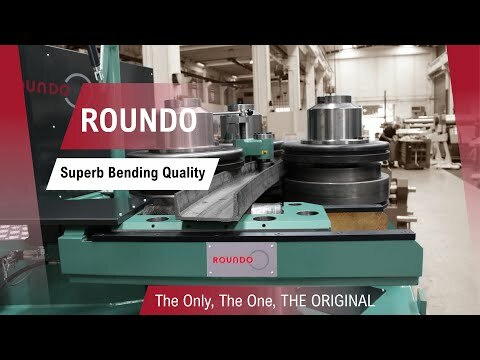 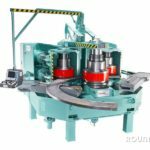 With the largest selection on the market, ROUNDO is the leading manufacturer of section bending machines. 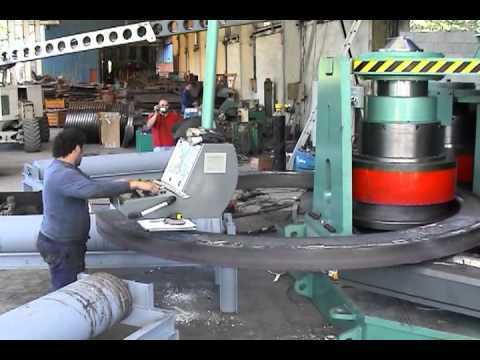 We produce over 20 different standard sizes, covering section modulus range from 14 to 11.000 cm3. 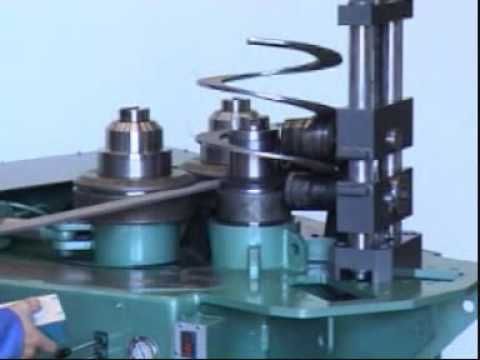 Our machines are readily adapted to handle a variety of bending jobs. 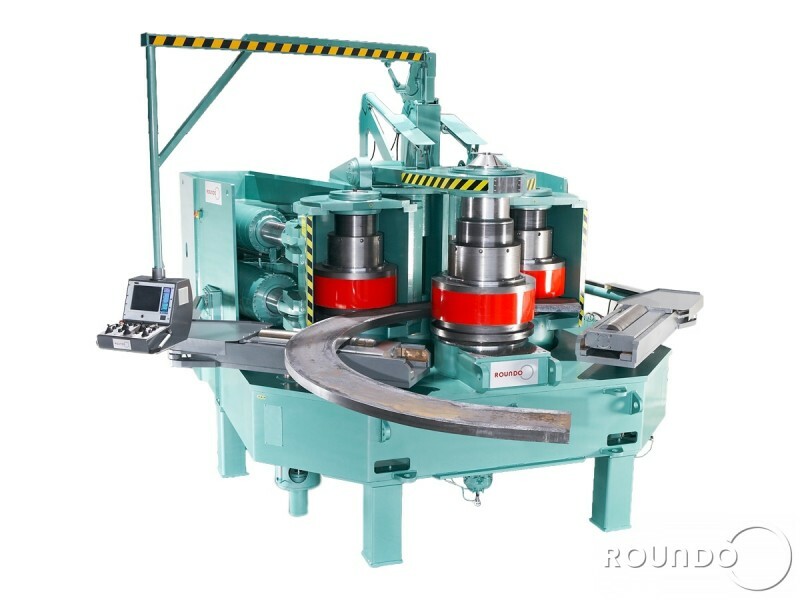 The larger models are also optimized for bending beams the hard-way. 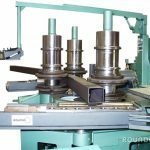 Both lower rolls are independently hydraulically adjustable, which provide maximum versatility plus the ability to pre-bend both ends. 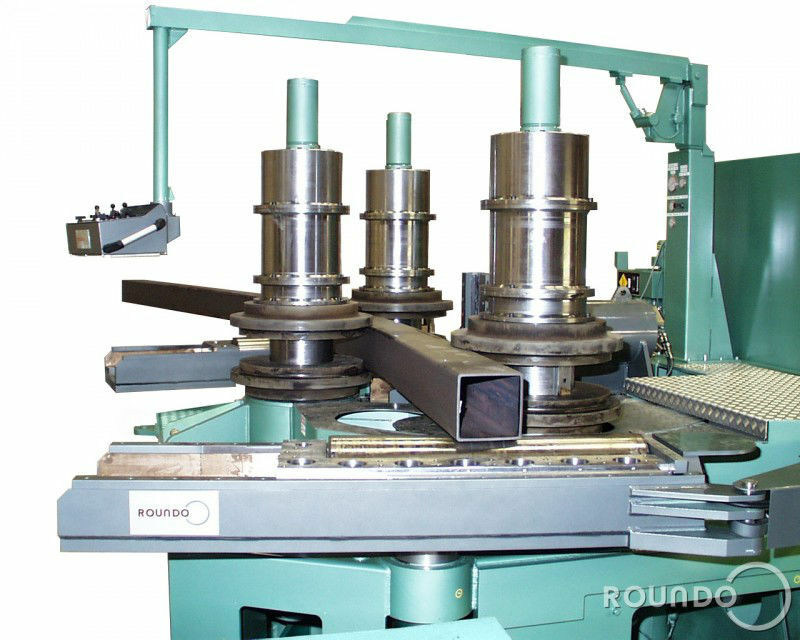 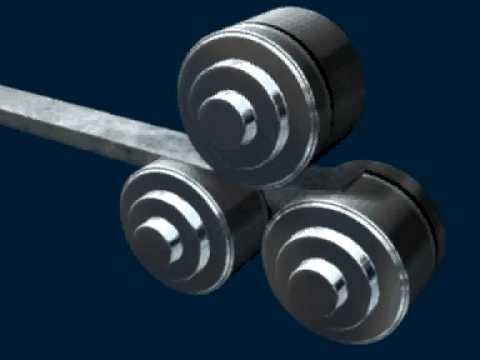 Guide rolls adjustable in all three directions enable additional versatility. 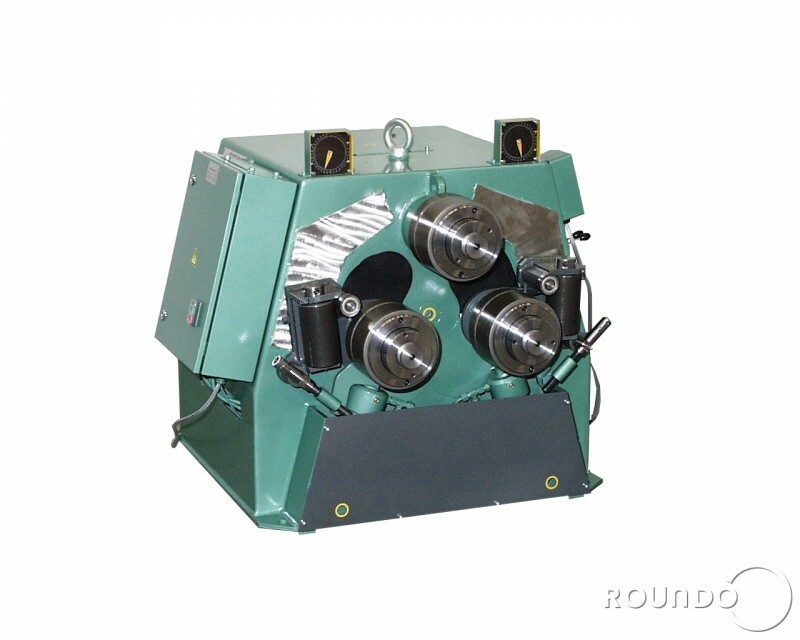 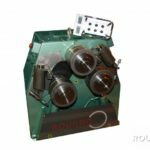 CNC controls and a wide range of options are available for all models. 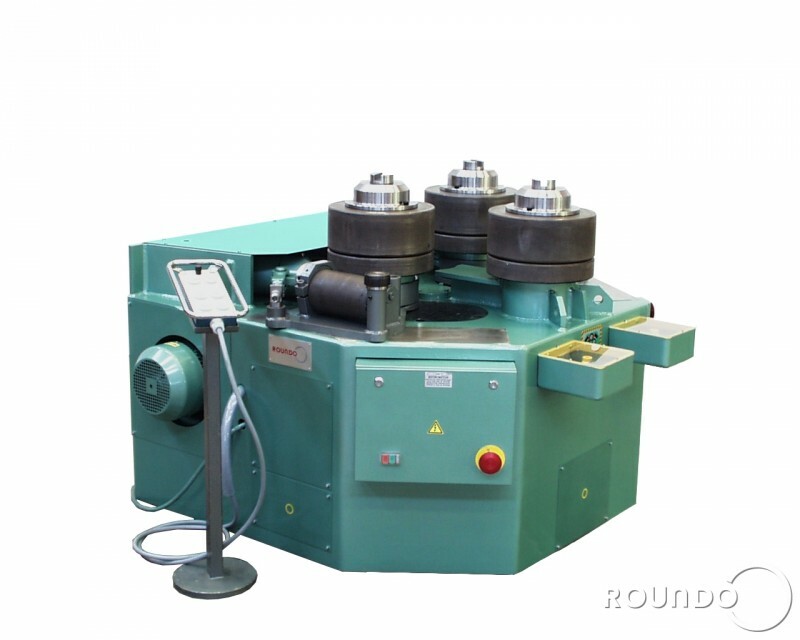 Three-roll drive to minimize the risk of slipping. 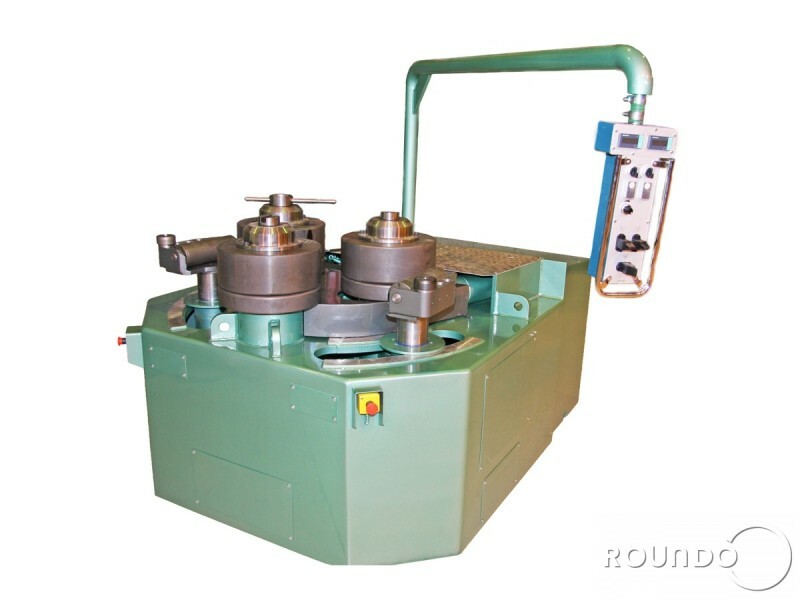 Hydraulic drive with infinitely variable speed control except for the smallest machines. 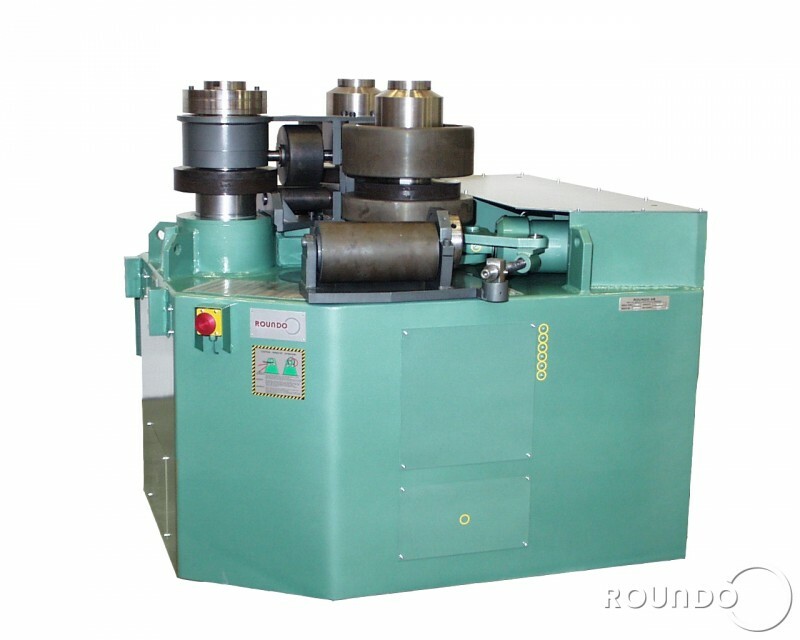 For more information and capacities, please see our attached brochure.